Hello everyone, FreeUI.Design here again – Today We’re introducing to you a new iPhone X Mockup by Lstore Graphic. 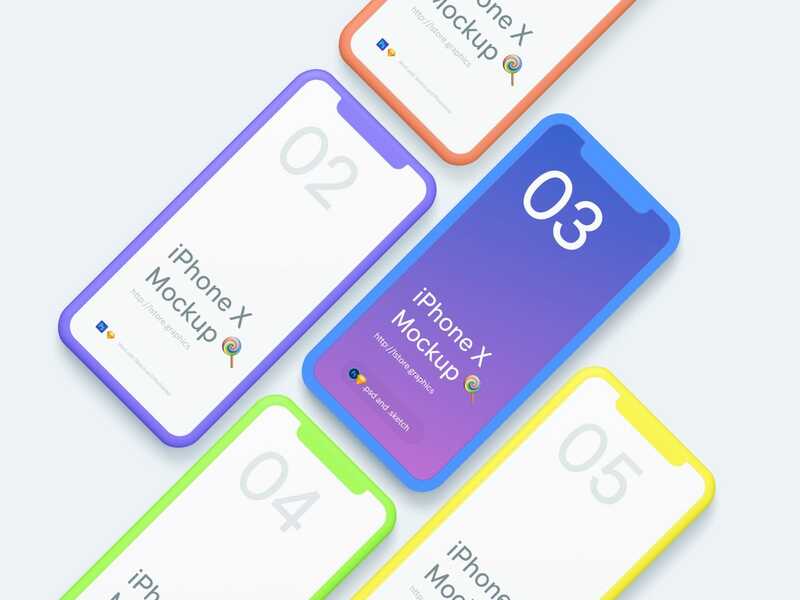 We have to say this is one of the best beautiful iPhone X mockups to showcase your next mobile app design project on Behance, Dribbble,.. etc. This iPhone X Mockup supports two file type: Sketch + Photoshop, So you will have more options to use it. A fantastic feature that is you can change the phone color to any color you want. Let’s see the screenshot below and get the download link after all. 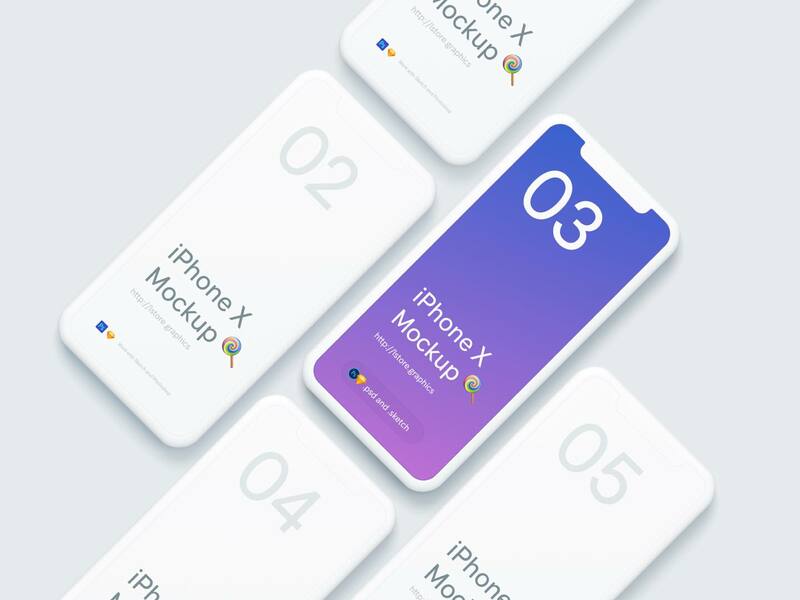 Huge thanks to Lstore Graphic for creating and sharing this stunning iPhone X Mockup template with the Design Community. We’re grateful this a lot, so if you find out this freebie useful for your project. Click Here to check out their website, portfolio, online shop to leave some comment, appreciate on Behance or Dribbble, follow them on their social network to show your support. Don’t forget to share this link with your friend and on social media, so more people can visit and grab the freebies! 🚀 Click here to download.